According to Salesforce’s 2015 State of Marketing report, 38 percent of marketers plan to move away from traditional advertising and toward digital channels, while 84 percent have strategies to increase or maintain their overall ad creation budgets. This means that ads management and media sales professionals can expect to take on new clients. The influx of marketing spending will introduce a wealth of challenges into the ads management and sales industry. The solution to many problems lies in customized Salesforce systems that cater to ad sales professionals and enables them to improve their productivity and overall performance as well as their cooperation with other departments. With a CRM tool designed for ads management and sales, salespeople have the ability to collect all the data required to take customers from leads to purchases, but all solutions are not the same. In order to solve the challenges presented in the digital age, ad agencies will need customized Salesforce offerings with reporting capabilities. Thanks to cloud-based CRM solutions like Salesforce, ads management and sales professionals can access client information on a variety of different machines, with all of the changes being globally visible. This is great news, but sometimes adjustments are implemented without proper communication. Sales and marketing teams can interpret data differently and many fail to monitor the progress of relationships. According to Hubspot, reporting capabilities can squash those problems and help align sales and marketing. With dashboards, ads management and media sales professionals can see their progress, specifically on leads, conversions, deals won and lost, preventing the blame game from becoming a possible scenario. They’ll know if their numbers are on track, with no excuses. Humans are visual learners, and that’s another problem that Salesforce’s reports and dashboards can solve. With charts and data supporting the growth or shrinkage of metrics, ads management and media sales professionals will have an accurate portrayal of their actions in the past weeks and months. Visual reports make it easy to track success over periods of time, identify which ads performed better than others and pick out the top spending clients at a glance. Visual representations of lead generation and ad sales metrics can inspire professionals to work harder. The age of big data is here, and it’s not leaving anytime soon. 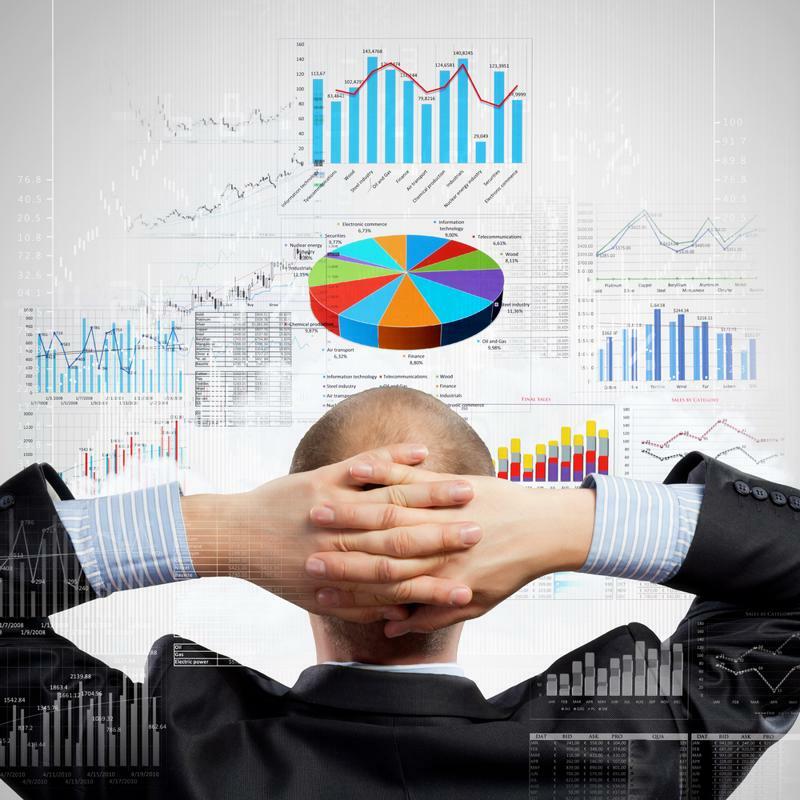 Forbes reported that analytics is a different approach to media sales. Now media sales professionals are using data to unlock opportunities, given current and historical performance. With visual representations of success and reports sorted by specific metrics, media sales departments can pitch campaigns that have worked in the past to similar companies, and they can also compare the success of different ads based on locations on Web pages and other information. Without Salesforce CRM reporting capabilities, additional programs and tools would be required, which would hinder productivity.